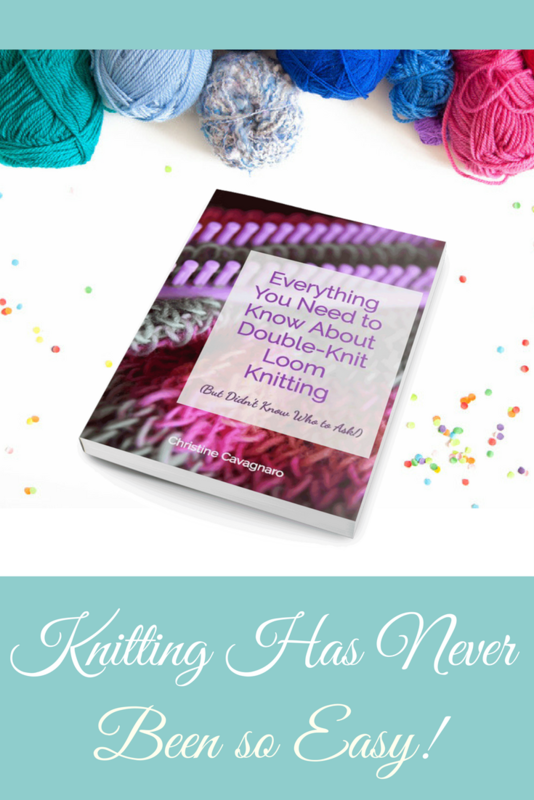 Shhh…No One Needs To Know How Easy This Houndstooth Pattern Actually Is! A little designer flair can take any project up a notch (or two!) Houndstooth gives a stylish and elegant look to every project. Bring a little luck into your projects by adding this darling four-leaf clover design. 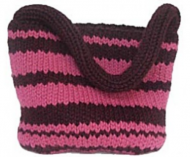 One of the greatest benefits of double-knit loom knitting is the ability to add beautiful designs easily to any project. 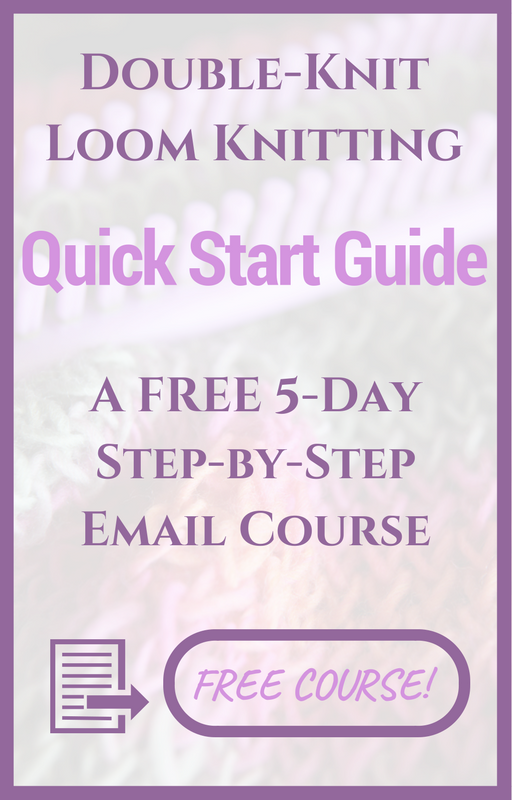 Most people think that to create a fun double-knit heart pattern, you have to be an expert loom knitter. But that’s not true. 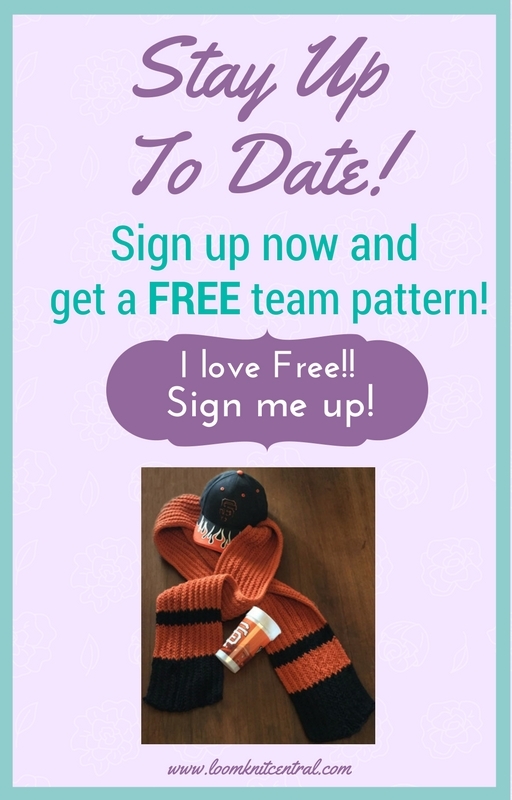 Creating a project using a pattern is much easier than you think. Let’s take a look! Most people think that to create a beautiful poncho, you have to be an expert loom knitter. But that’s not true! Check out this fabulous and easy double-knit poncho pattern from Knittingboard.com. A beautiful and surprisingly easy-to-create cable scarf in rich claret. Perfect for yourself or someone special in time for the holidays. 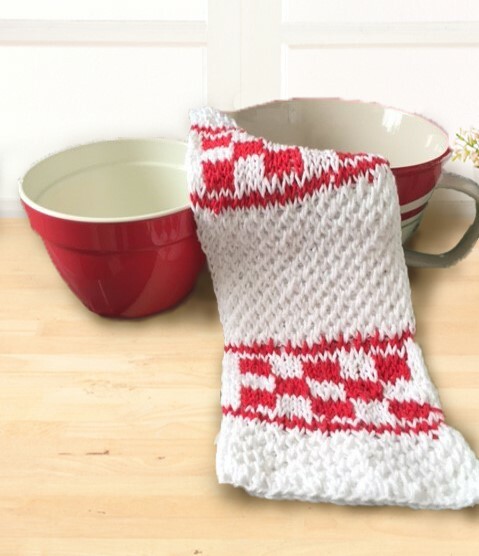 Here is a great free pattern of five designs for dishcloths. 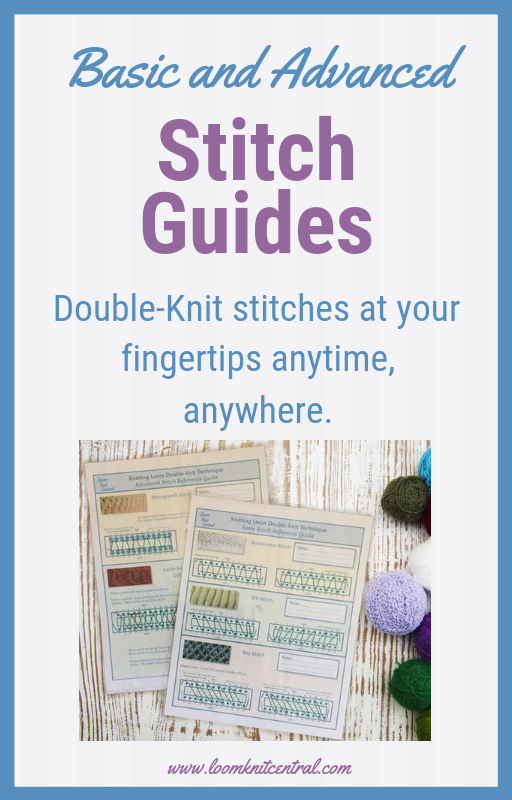 They are all quick and a great way to learn new stitches and techniques. 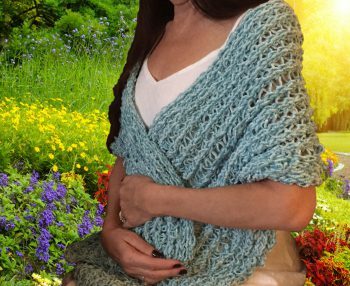 Here’s a beautiful knit shawl that can easily be made as a scarf, as well. 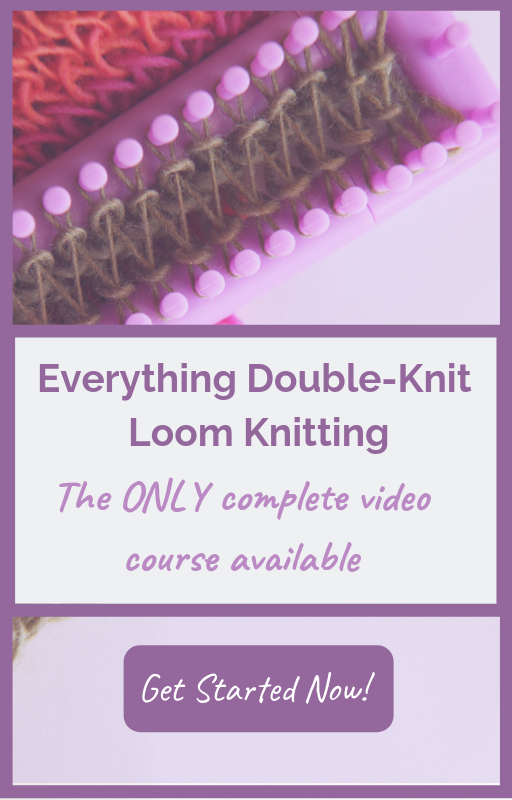 Double-knit in rib stitch, this is a quick and easy shawl that is not only warm and beautiful, it is so soft you’ll never want to take it off.